Musings of a Write-aholic: Writing Killed My Reading. Growing up, I devoured books. Seriously. There wasn't a book in sight that I wouldn't read, so long as it had a fantastical twist to it. 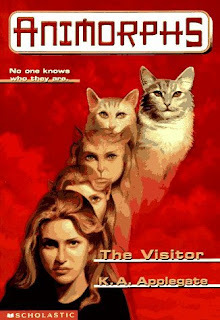 My first favorite series was The Animorphs Series by K.A. Applegate. I'd dream of meeting an alien race who gave me the opportunity to turn into whatever awesomesauce living thing I could touch. It was way too much fun. Then there were Goosebumps. Oh man, those would scare the bejeezus out of me. I remember many nights where I laid under my covers, wondering if those stories could possibly be true. 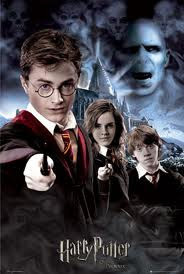 Oh, J.K. Rowling, how you forever altered my childhood. Thank you, thank you, thank you. I truly will never be able to express how much the fantastical world you created expanded my imagination. There has always been a book in my hand. That is, until I started writing. Then all of a sudden, I started noticing nuances and quirks in other author's writing that I hadn't noticed before. The plot holes became more pronounced. I thought about how I would have written a character or a scene, and how I thought the dialogue could be improved. I started thinking about how I should be writing instead of reading, so my books could get into the hands of readers. It almost made me feel guilty to get into a book and not be able to put it down. I darn near quit reading. It's been way, WAY too long since I've genuinely sat down and enjoyed a book. I'm remedying this. Today I bought a Kindle Fire, and loaded it with every single book I've wanted to read for the past 6 months. Life's been busy, what with my son being born and writing my books. 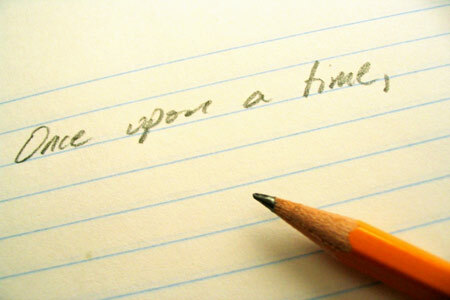 I wholeheartedly believe that to be a good writer, you need to be a good reader. A dear friend of mine said to read both great books and god-awful books, just so you know what works and what doesn't. She's wise. How are we as authors to know how to improve our own books, if we don't learn from others in the craft? I think reading is even more important now than it was before I started writing, and I've been slacking. Not anymore. 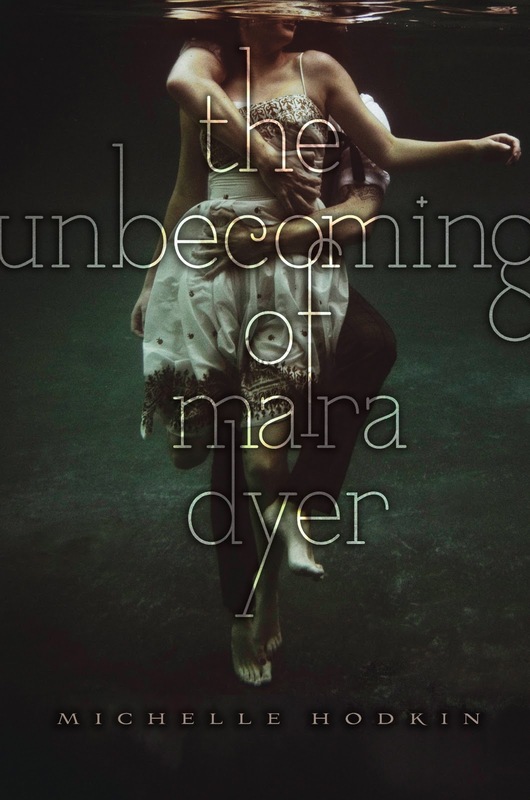 Right now I'm reading The Unbecoming of Mara Dyer by Michelle Hodkin...and I'm SO impressed! If you haven't read it, pick it up. I'm really enjoying the way she leaves her chapters un-put-downable. Seriously, you all need to read this book. SO good! I loved both the animorphs and Goosebumps. I'm actually having the opposite problem, where I'm spending too much time reading and not enough time writing, but I can see how the opposite can happen. I agree that a person has to be a good reader to be a good writer. I've made a goal to read 111 books this year. The book I'm most looking forward to this year would have to be Shadow of Night by Deborah Harkness which is the second in her All Souls trilogy. The first book is amazing! I'd call it a more mature version of Twilight with more history involved. I am finding the same thing. The more I write, the more picky I become about my reading. Nonetheless, almost every successful writer will tell you that reading widely is one of the best ways to improve your writing. I loved Animorphs! Now I'm trying to remember what other series I read as a kid. Hmmm, may need to visit the library. Lol. It is hard to get that balance between reading and writing, isn't it? Seems like the more you do one, the less you can do the other. Just not enough hours in a day.